The game has definitely made some strides over the past few years and been kept alive by the competitive gaming scene, but if you're more cooperatively minded, then you can enjoy the game's "Terrorist Hunt" mode. All of that will be available for free starting today on PC, Xbox One, and PlayStation 4, though it's worth noting that many of the operators and guns have to be acquired with in-game currency that's earned from playing. The free weekend will end on Tuesday, February 20, but all your progress will carry over into the full game if you decide to pick it up. More information about the free weekend can be found on the official website. If you do decide to stick around, then the aforementioned limited-time co-op event, Outbreak, will officially kick off on March 6. That event will task you and two of your buddies with battling "an extraterrestrial infestation that has turned the locals into horrible creatures." 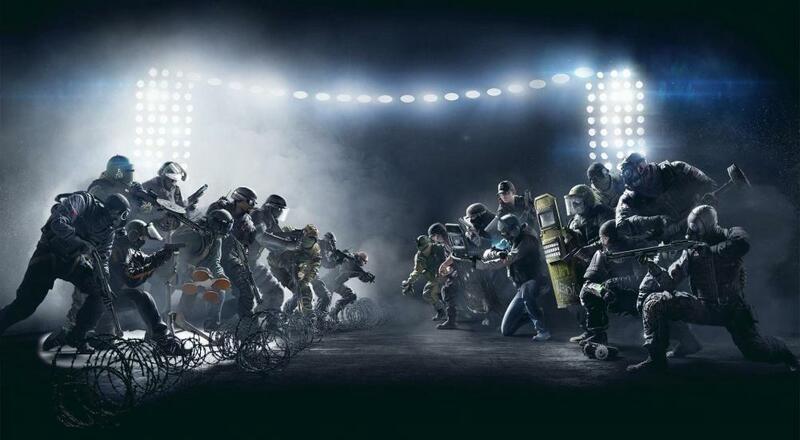 Rainbow 6 Siege is available on PC, PlayStation 4, and Xbox One. It supports five player online co-op in the "Terrorist Hunt" mode.